Interested and eligible candidates can fill the IBPS SO online application form available at ibps.in. 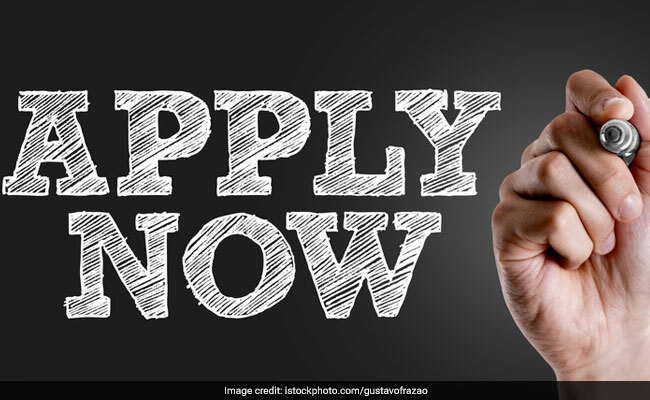 NEW DELHI: Online application process for IBPS SO 2019 recruitment ends today. Interested and eligible candidates can fill the IBPS SO online application form available at ibps.in. According to IBPS SO official notification, candidates will be allowed to take a printout of the application form till December 11, 2018. The registration is the first phase of IBPS SO 2018 selection process, which preliminary exam, is being held for selecting candidates for 1,599 vacancies in Specialist Officers’ cadre posts. The IBPS PO online examination (Preliminary and Main) for the next Common Recruitment Process (CRP) for selection of personnel in Specialist Officers’ cadre posts in the participating organisations is tentatively scheduled in December 2018/ January 2019. The recruitment examination will be two tier i.e. the online examination will be held in two phases, IBPS PO preliminary and IBPS PO main. Candidates who will qualify in online preliminary examination and shortlisted will have to appear for online main examination and shortlisted candidates in the main examination will subsequently be called for a Common Interview to be conducted by the Participating Organisations and co-ordinated by the Nodal Bank. Step 2 : Click on the CWE Specialist Officer tab. Step 3 : In the new window, click on the apply link. Step 4 : You will be redirected to the application portal where you will have to first register by providing your email id and phone number. Step 5 : A provisional registration number and password will be sent to the registered email id and phone number. Use this to login to the application portal. Step 6 : Complete the application form and make application fee payment. Step 7 : After application completion, print a copy of the confirmation page for future reference.